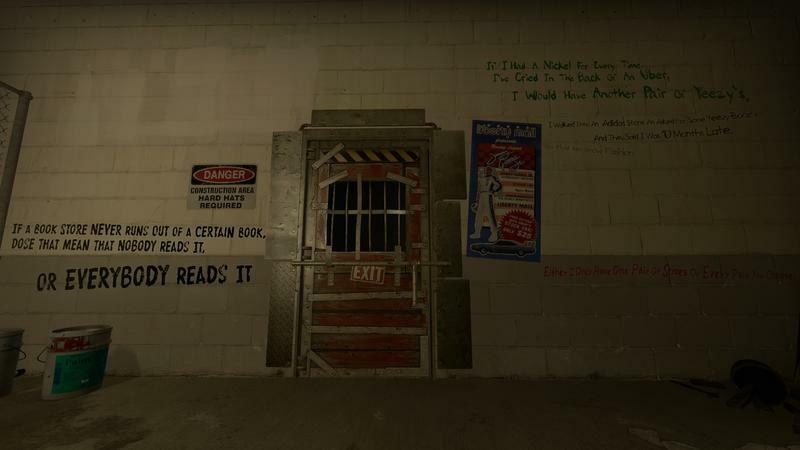 In Left 4 Dead (both the first and its sequel), walls in safe houses are covered with messages from survivors. 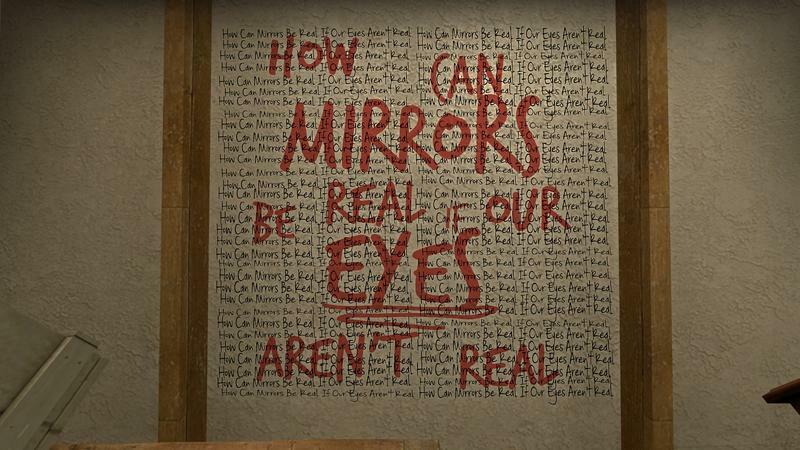 They oscillate between requests for help, notes for loved ones and descents into madness. They’re a neat touch to fill out the universe of the game. 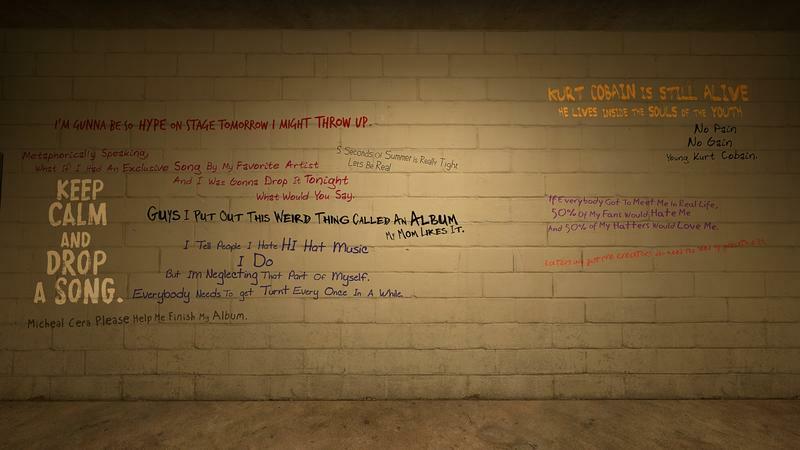 One Left 4 Dead 2 mod has taken those messages to glorious new heights. They’ve been swapped with tweets from the ever-philosophical Jaden Smith. This is wonderful. The modding work was done by Molkifier, and you can nab the experience for free on Steam by way of the link below. 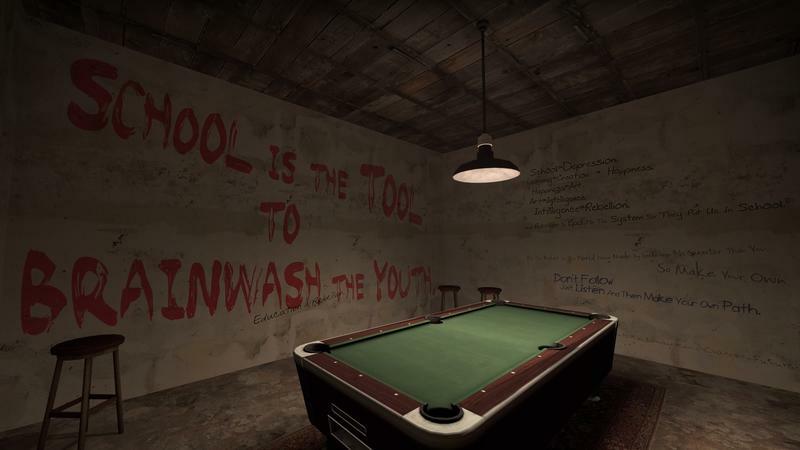 Of course, you’ll need Left 4 Dead 2. 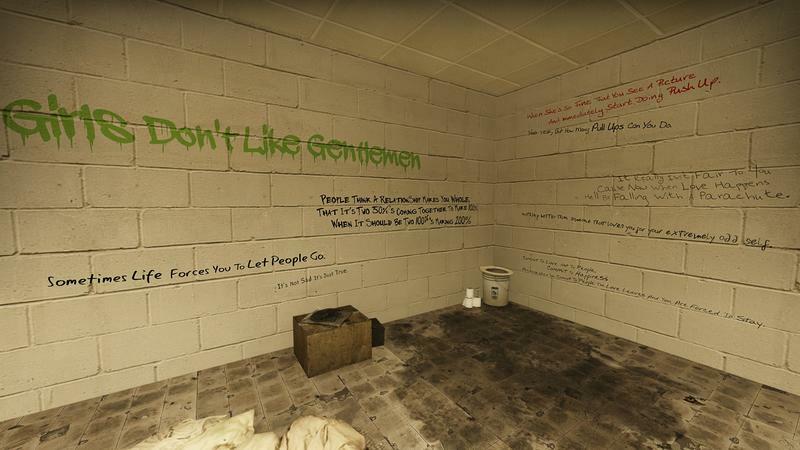 If I had this mod, I don’t think I’d ever leave the safe houses. This is just incredible.